After several years absence, the BITD series brought the racers back to Nevada for the Pahrump Nugget 250 for the last race of the year. 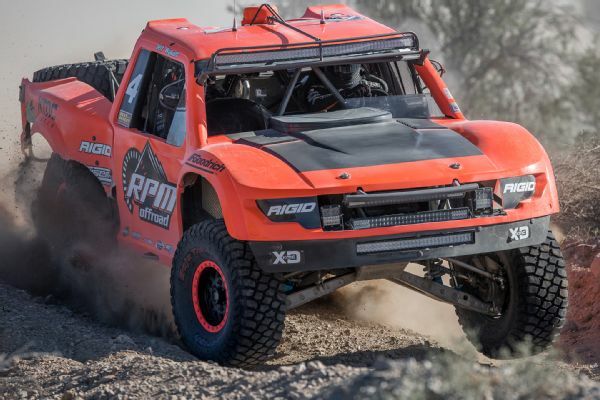 For 250 grueling, rocky miles Jason Voss hounded the leading trick truck thru the desert, just staying out of their dust. But close to the finish Voss suffered his first and only flat tire yet still finished a mere 38 seconds behind 1st place. 2nd place was good enough and Jason Voss and co-pilot / chief mechanic James East Won the BITD Championship with our flawless Wunderdrive! The Wunderdrive enables the team to fine tune the overall ratio of the trick truck to suit each race track's particular features. This year was the first time we competed in the BITD Championship. 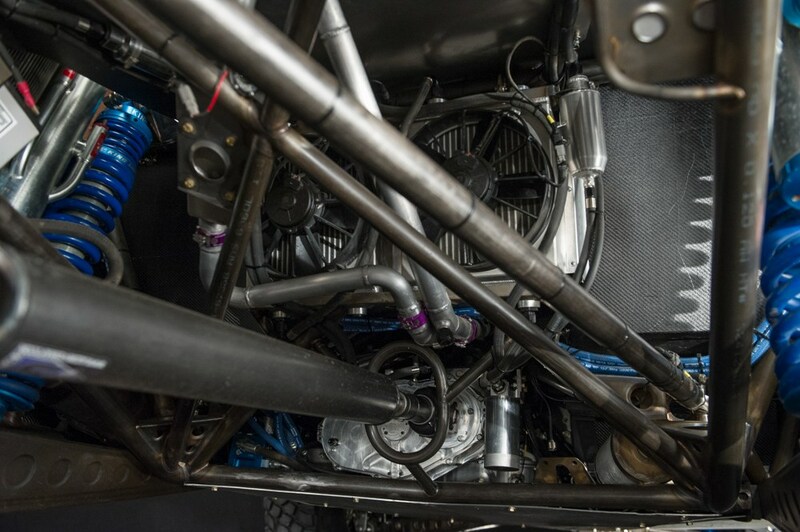 We campaigned with two great race teams, Voss Motorsports and the Geiser Bros.
For the Geiser Bros we developed a desert version of our 4WD Transfer Case with our unique UnLocker Drive to the front wheels. The UnLocker allows the truck to rotate around tight turns like a 2WD truck, while enabling the truck to run into and over obstacles without transfering the loads back through the drivetrain. 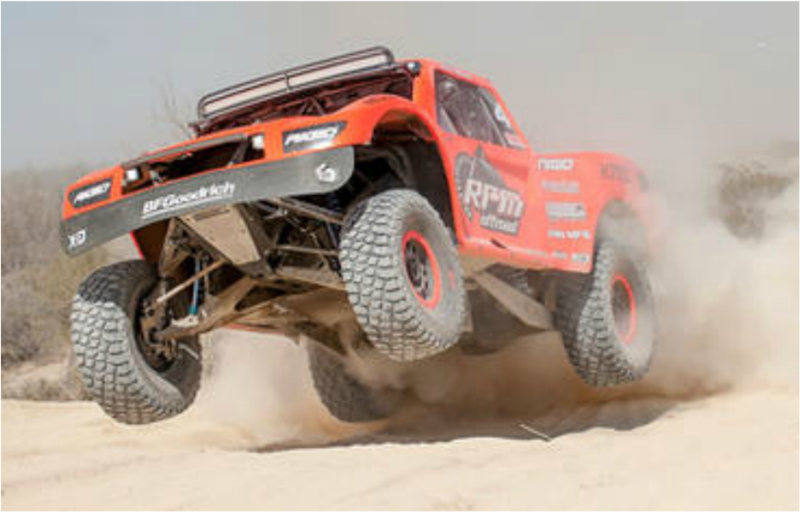 The P4T Transfer Case is central to the success of this Geiser Built trick truck. Click on the picture above to see a video about this AWD truck. 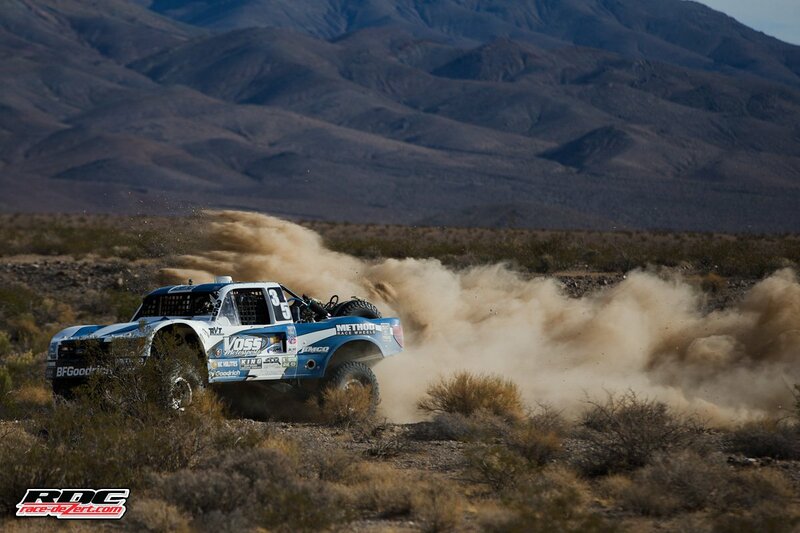 Ricky Johnson lead the first 400 miles of the Baja 1000 this year before an alternator failure ended their day. 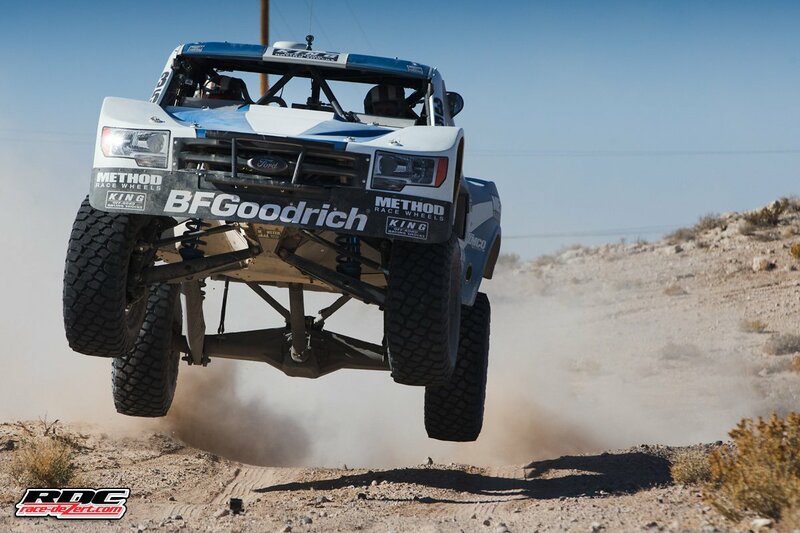 With very little race prep, the AWD raced the Pahrump 250. 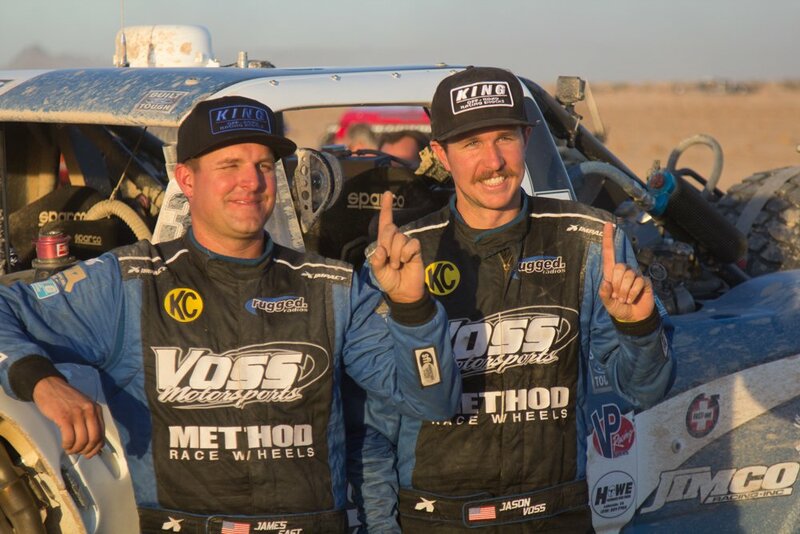 After winning the first race of the year, the first time in 50 years an AWD truck has won a desert race overall, Justin Matney was a new force to reckon with. With 100 miles to go, Justin Matney was running in 6th after having suffered a flat, but by the finish Justin was 3rd behind Voss, around 6 minutes down. We congratulate Voss Motorsports on their Championship and we thank them for racing with us and bringing us another Championship title in yet another race series! 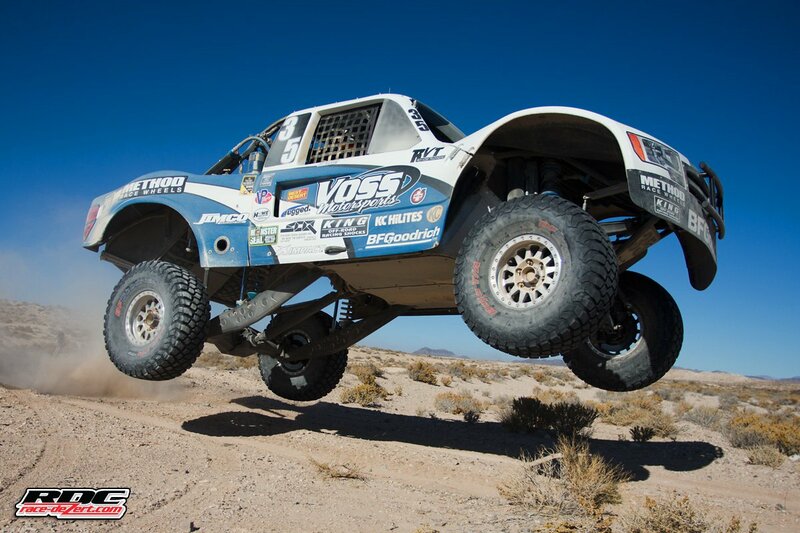 Click on the picture above to see a video about the Voss Truck racing at the Blue Water Challenge.